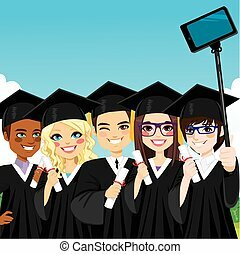 Successful students graduating. 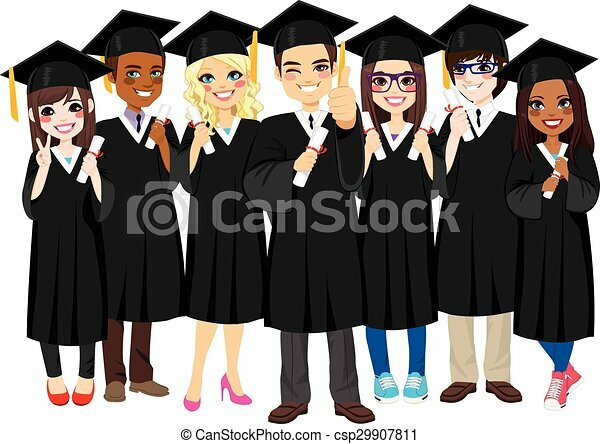 Group of diverse and successful graduating students together with black gown on white background. 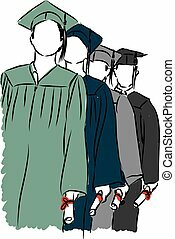 Graduating students standing at university in uniform with diploma. 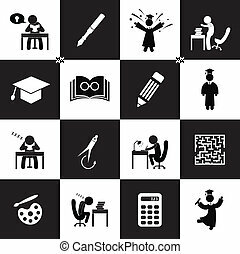 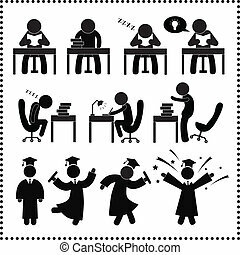 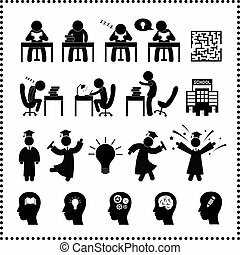 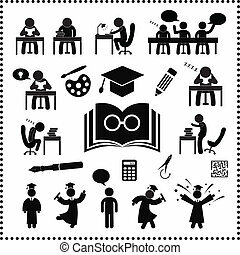 Graphic Symbol Conceptual Ideas Of Education Successful Vector Illustration. 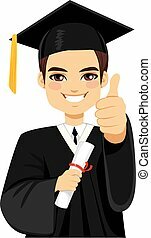 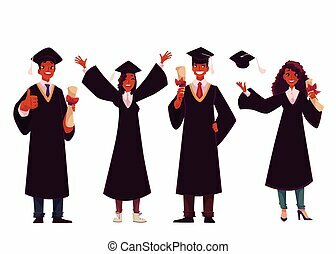 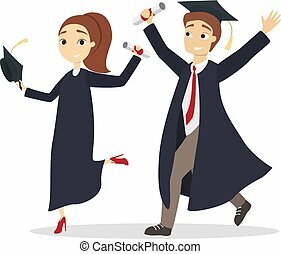 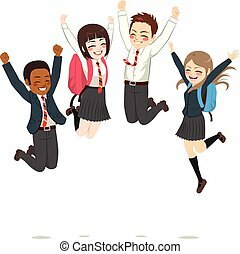 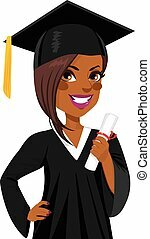 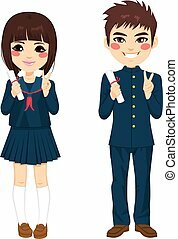 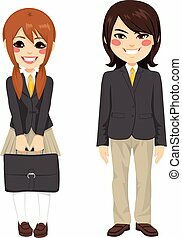 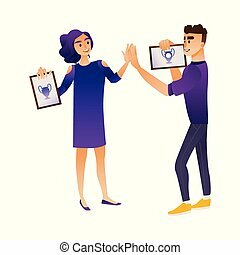 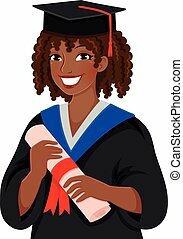 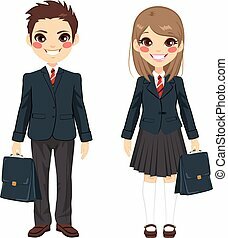 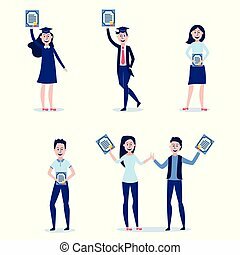 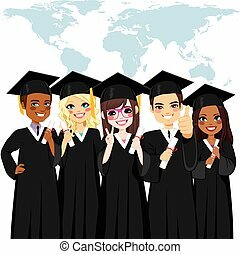 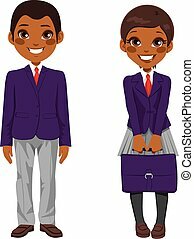 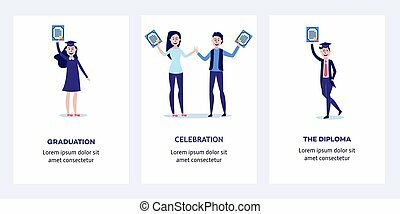 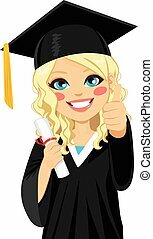 Students graduating from university with diplomas in their hands set - happy and smiling young boys and girls holding certificates of completion of school, isolated flat vector illustration. 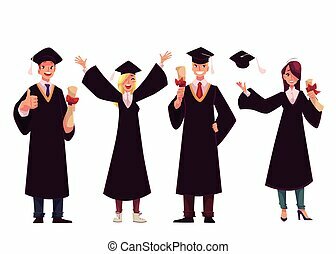 Happy graduating students holding diplomas in hands give each other five isolated on white background. 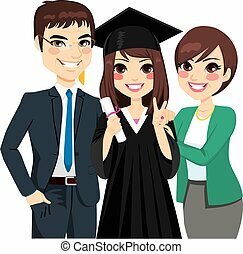 Young people with certificates of successful completion of studies in cartoon vector illustration. 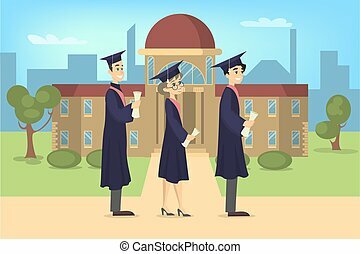 Isolated graduated students in unifrom with diploma. 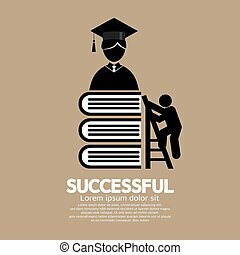 Graduation education people successful graduate students knowledge school university college graduation people infographic concept. 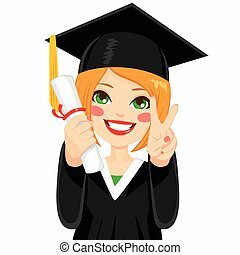 Happy graduation people icons uniform throwing caps vector.